I’ve been meaning to post this up for a bit but have been busy with a lot of stuff. 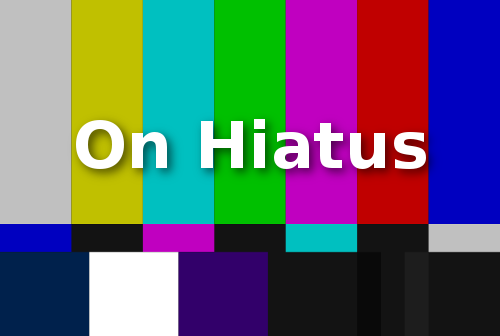 The site is on hiatus for a while while I pursue a few other endeavors. Hopefully, I’ll be back after not too long.